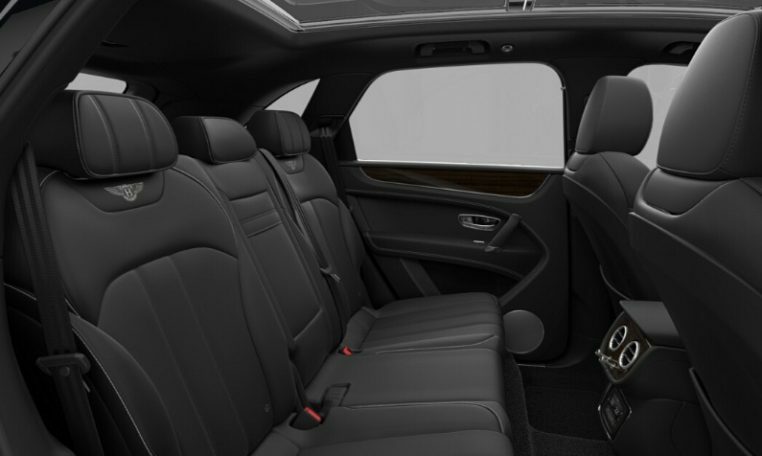 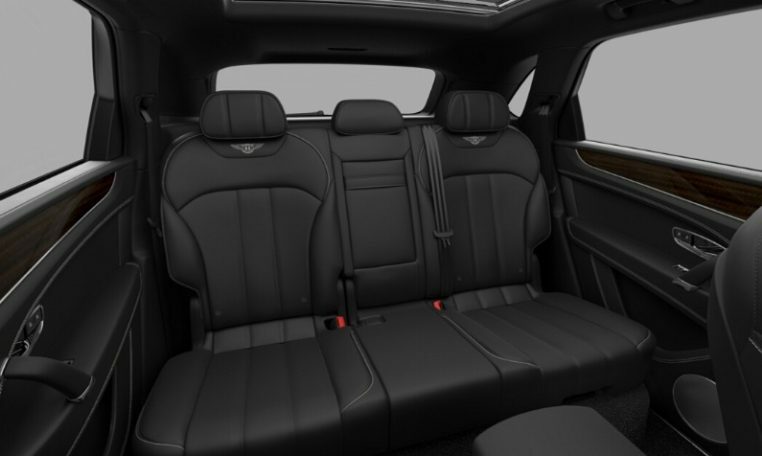 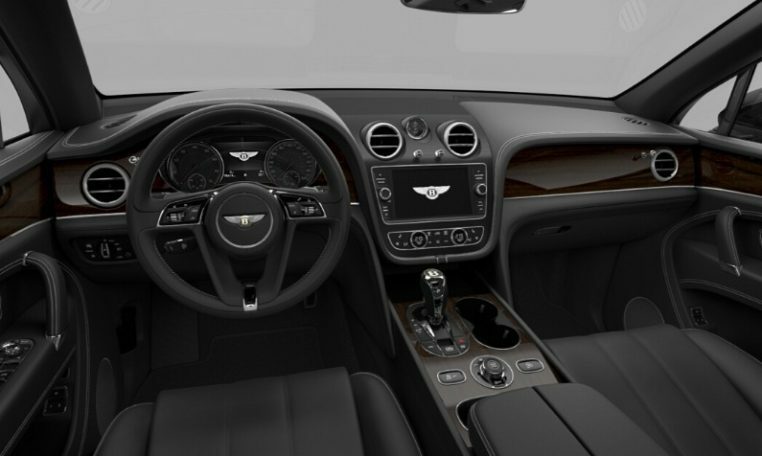 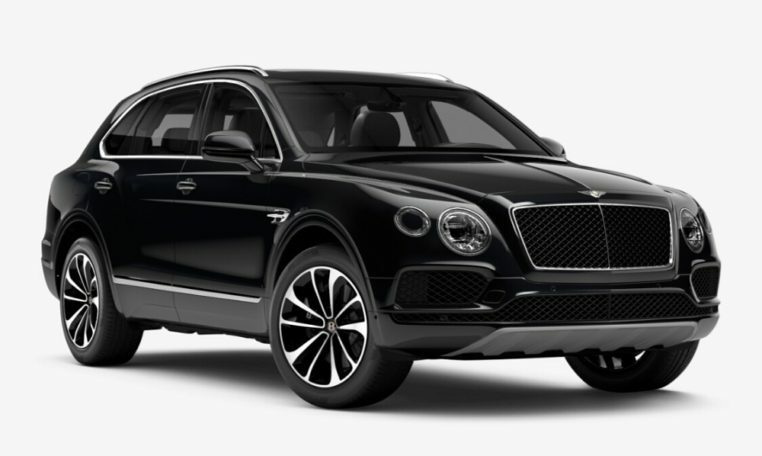 ​Bentayga V8 shares the same sleek lines as the other models in the Bentayga range, but adds some distinctive features to create an edgier exterior that matches the car’s dynamic feel. 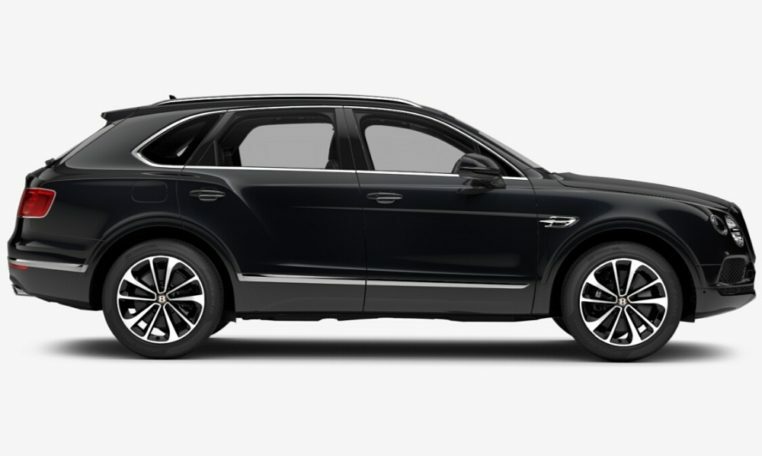 A black and chrome radiator matrix grille adds extra presence at the front, while the rear is enhanced by two twin-quad tailpipes, with a selection of large, striking wheels completing an imposing look. 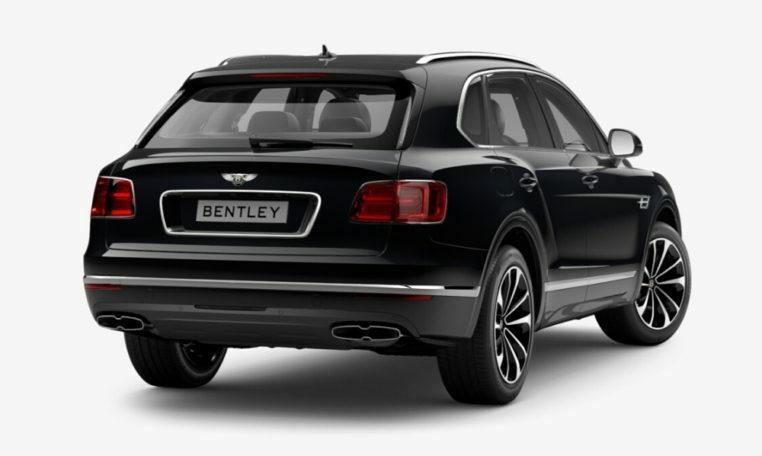 For those seeking to maximise the dramatic effect still further, the Black Specification* replaces all the exterior brightware with black-painted trim and adds a number of contemporary carbon fibre elements.